Have you begun to notice issues with the essential services in your building? Are you in need of commercial building maintenance you can rely on? 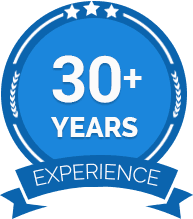 For over 30 years the team at BOS Maintenance have gone above and beyond to restore the condition of water pipes, taps, peeling paint, fixtures, cabinets, and electrical systems. Boasting a large team who have experience and training in a number of fields and specialisations, BOS Maintenance can deliver a reliable and professional service that meets all the needs and requirements of our customers. 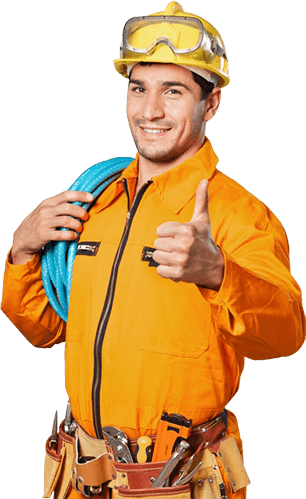 Using the best materials and products, we can accurately complete large and small commercial building maintenance throughout Carlton and the surrounding suburbs for affordable prices. 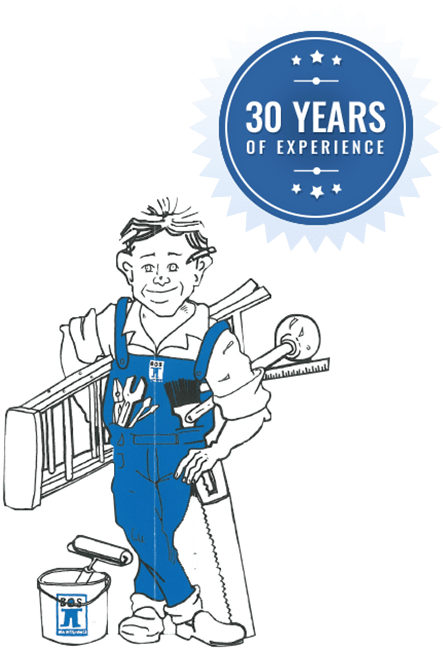 Keep you employees or your tenants happy by calling the team at BOS Maintenance today! Is your office stuck in the mid-20th century? Has your business recently experienced growth and you need to change your office to suit the influx of new staff members? 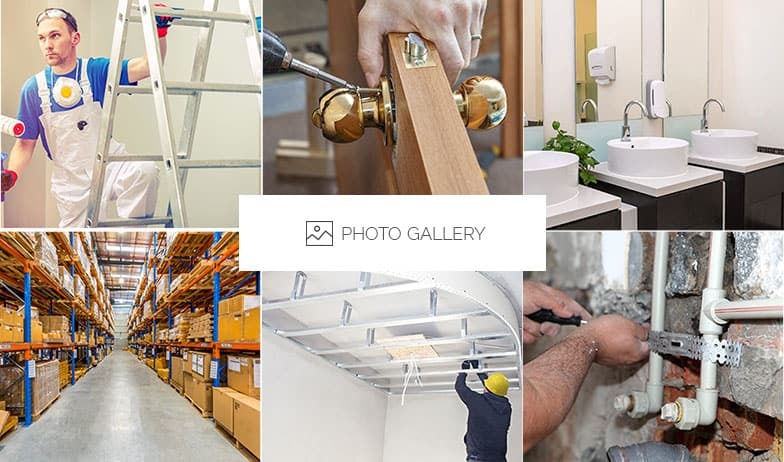 At BOS Maintenance we strive to deliver a unique and exceptional experience to each of our clients, ensuring that their space needs and requirements are met. From re-arranging desks to installing cabling, wiring, and lighting, our team can complete prompt and comprehensive office fit outs in Carlton and elsewhere throughout Melbourne’s metro area. To take advantage of our focused solutions call us on 03 9329 7933. In addition to Carlton, we also provide services to Camberwell, Collingwood, East Melbourne, Essendon, Flemington and surrounding suburbs.